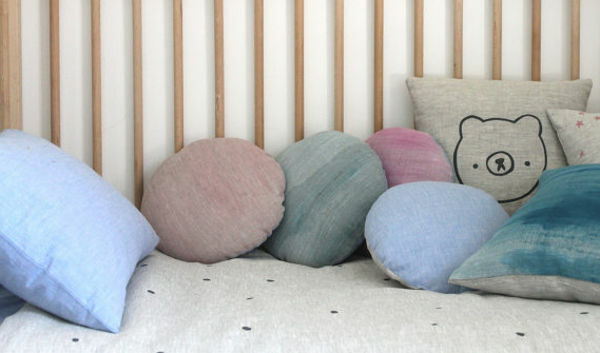 Understated, subtle, calming – this stunning range of linen bedding and cushions is created in Melbourne, and we adore every single piece. 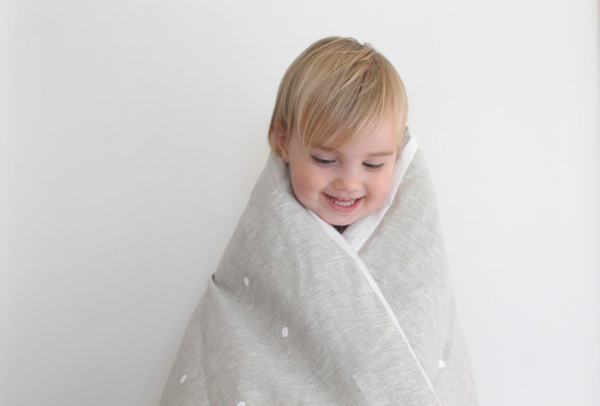 Handmade, and hand printed with non-toxic ink and utterly adorable, these linen pieces are incredible. 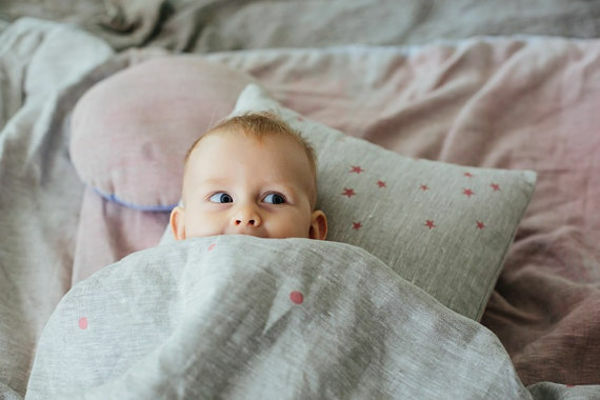 If you particularly like your children’s bedding to be calming, your heart will certainly be aflutter. 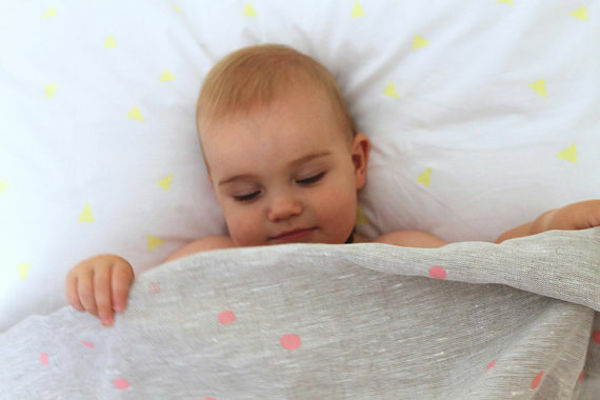 The Hellomilky collection includes a cot-sized doona cover, which also works on a toddler bed. 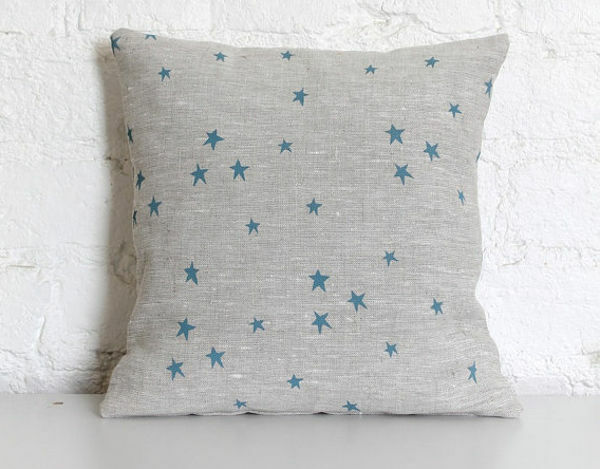 The cover is made from European linen, and is printed with very on-trend dots, however the designs are constantly changing. The cover costs $110. 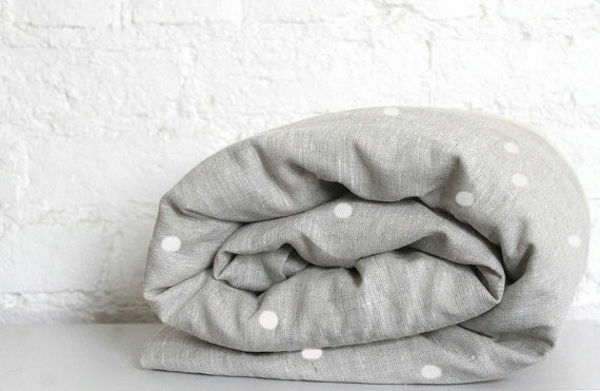 The best thing about linen bedding is it just gets better with age – softer, less wrinkled – but always looks amazing. 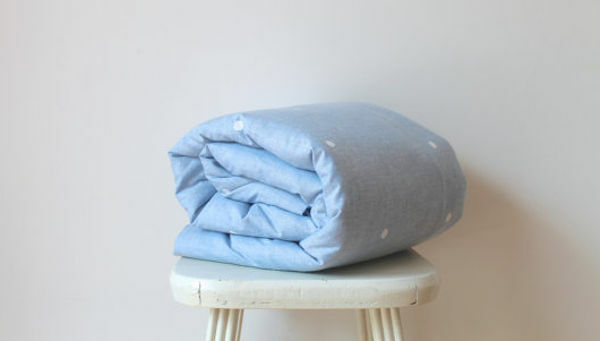 There’s also an adorable cotton chambray version for $85, in a soothing sky blue colour. Pillow cases are $34 and cushion covers are $40. Hellomilky ships worldwide, from Melbourne.